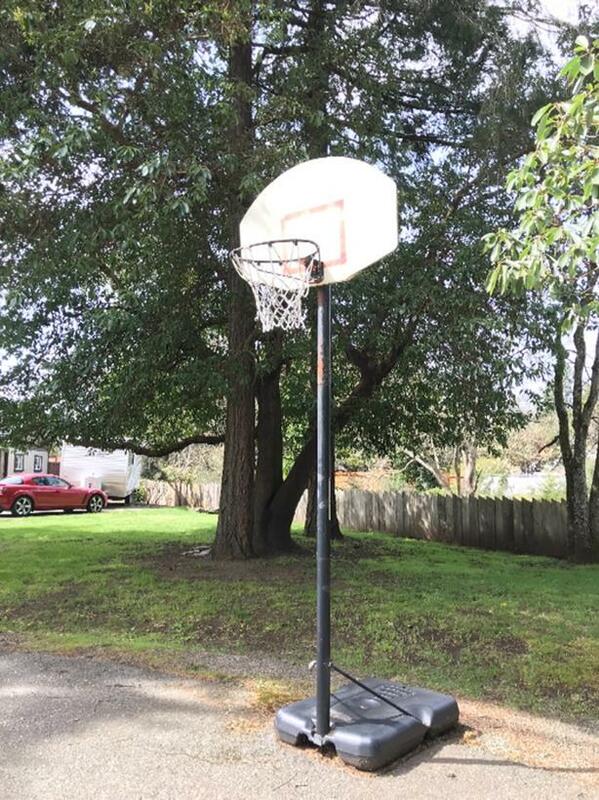 Basketball hoop for the driveway or street. Good condition. Come take it away.